Enjoy breath-taking views from the cable car and the summit of one of the seven natural wonders of the world: Table Mountain. 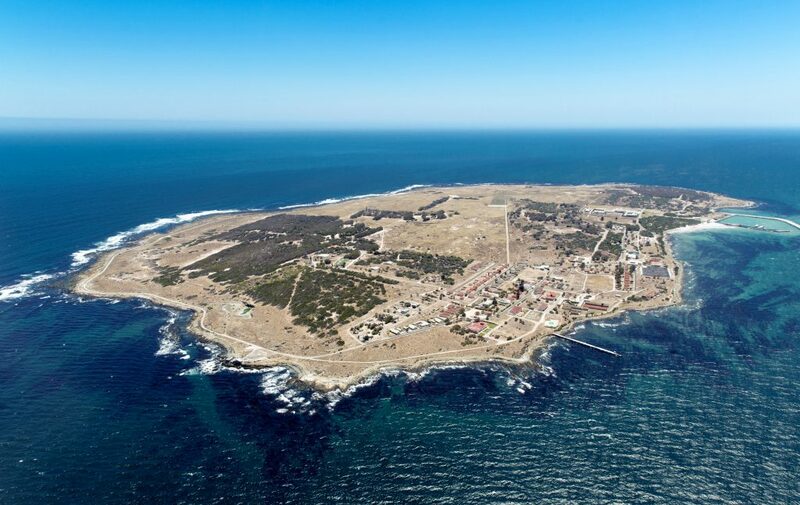 Be moved by Cape Town’s colourful past when you visit historic landmarks such as the Castle of Good Hope and Robben Island where Nelson Mandela was imprisoned for 27 years during Apartheid. Lunch and Table Mountain tickets not included.